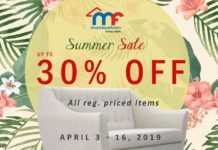 Longer mall hours, more time to shop! 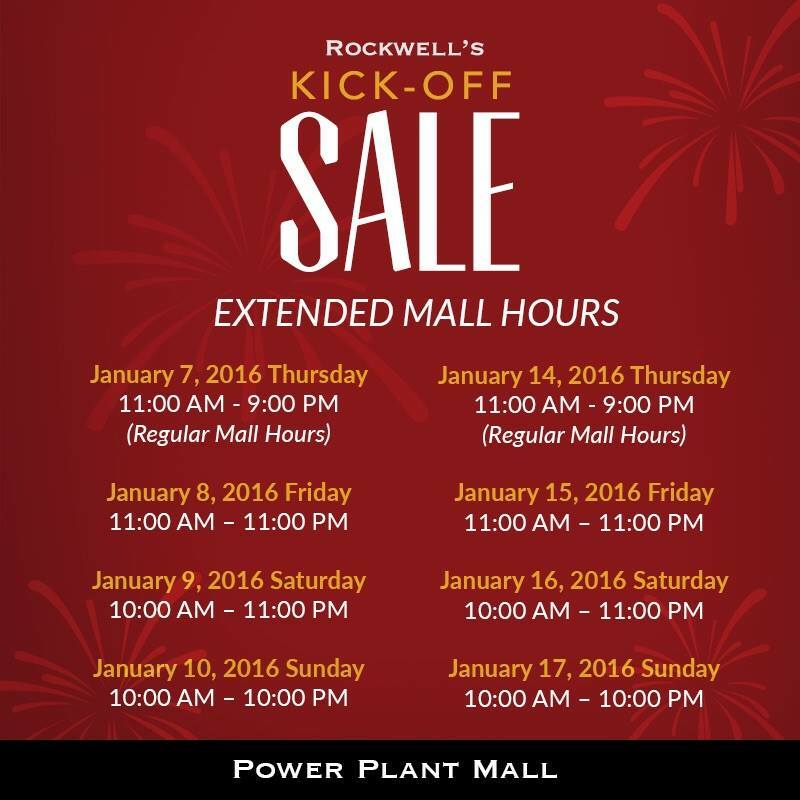 Here is our mall hour schedule for ROCKWELL’S KICK-OFF SALE! 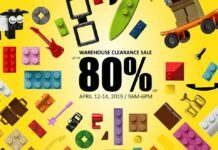 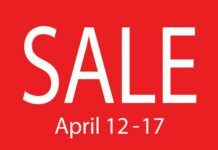 Get up-to 70% on Brand MallWide!